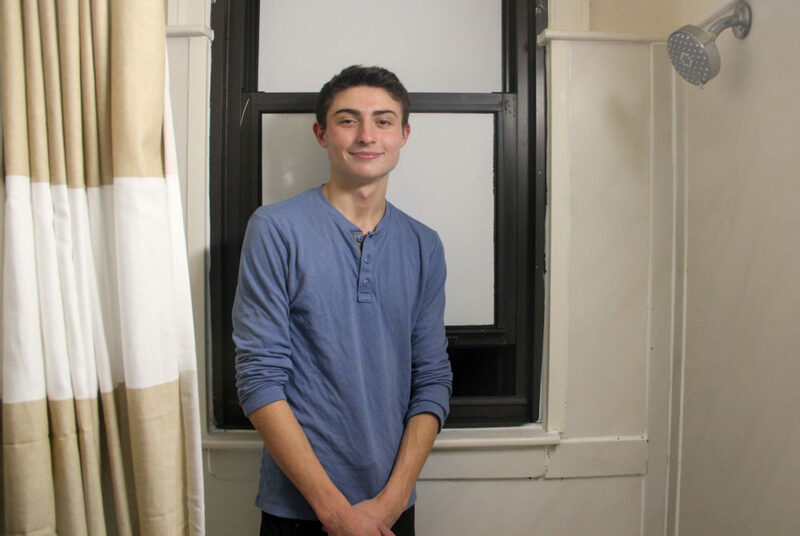 Evan Smith, a freshman who lives in a four-person unit on the sixth floor of Thurston Hall, said mold has been accumulating in his bathroom every day since the beginning of the academic year. Officials are bringing in an outside maintenance company to try to stop mold and mildew from growing in Thurston Hall bathrooms. Crews from the maintenance company Jani-King began inspecting and wiping down bathroom walls and ceilings in the first-year residence hall Tuesday, according to an email sent to Thurston residents, which was obtained by The Hatchet. Thurston residents have long complained about the prevalence of mold in the building and renovating the nearly 100-year-old hall has been a top talking point for officials in recent years. Contractors will work floor by floor to wipe down every bathroom in the residence hall by the end of this semester and the work will continue bi-weekly in the spring, officials said. “We have created this pilot program to assess whether implementing regular preventative maintenance efforts will assist in reducing reports of humidity-related issues in bathrooms, including the growth of mildew and/or mold,” according to the email. 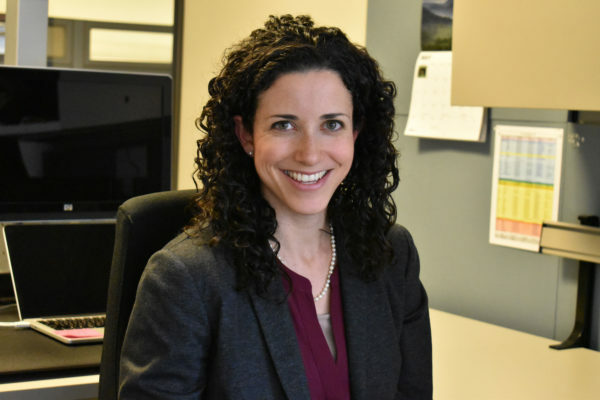 Alicia Knight, the senior associate vice president of operations, said the Division of Operations launched the pilot program and other cleaning strategies in recent years in an attempt to stop mold from forming. She said the number of FixIt requests for mold has remained consistent, but officials anticipate mold and mildew incidents will soon increase. 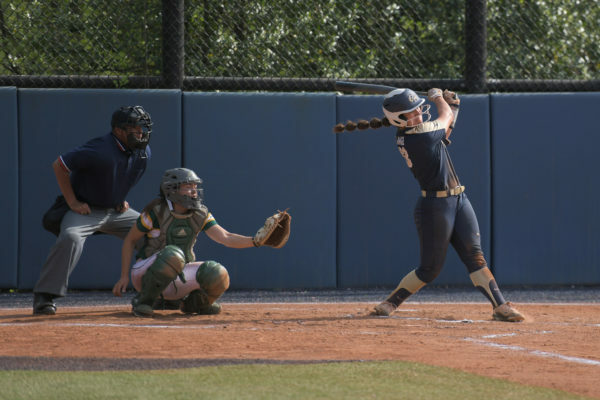 “We know from room inspections that there is potential for more mildew issues in coming months and are hopeful that by taking a proactive approach we can eliminate some of these problems in advance,” Knight said in an email. 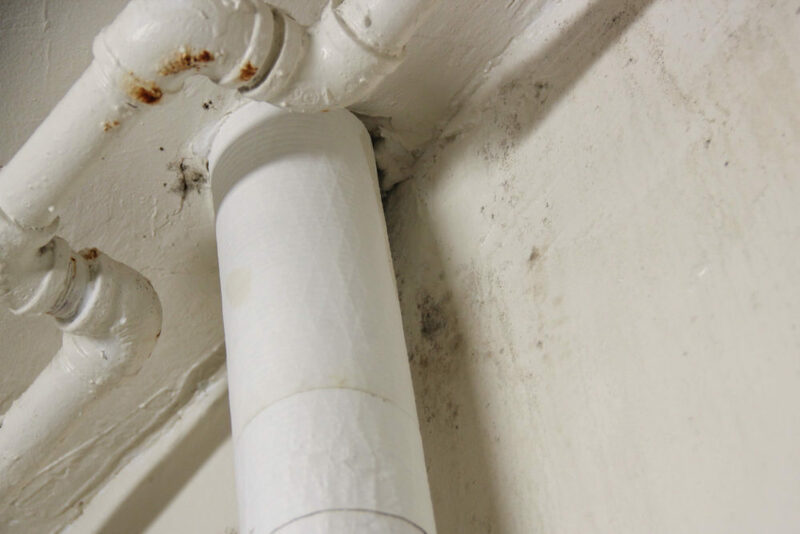 She said the Division of Operations will monitor mold growth over the spring semester to see if the preventative actions lessen the number of mold- or mildew-related FixIt requests in the future. Students said the pilot program will potentially help alleviate widespread mold problems in the aging residence hall. Evan Smith, a freshman who lives in a four-person unit on the sixth floor of Thurston, said mold has been accumulating in his bathroom every day since the beginning of the academic year. He said the maintenance work is a good first step for the University to combat Thurston’s mold problem, which is so prevalent that some of his friends had to come shower in his room earlier this year because of the mold in their bathrooms. Officials committed to Thurston renovations in 2015 and have been working with outside consultants in the past year to assess the feasibility of overhauling the building, but no concrete plans have been established. Arianne Dora, a freshman resident on Thurston’s sixth floor, said she filed two FixIts to get rid of the mold in her bathroom, but that officials would only clean the shower and left mold on the window and in the toilet, saying it was up to residents to clean those areas. “I’m definitely glad that they are doing these preventative measures because me and my roommates were definitely taken aback when they said it was our responsibility to clean things when we didn’t have the proper materials to clean it or protect ourselves,” she said. Dora said mold is so widespread in Thurston that during the first week of school, students would post pictures of their moldy bathrooms with the Thurston geotag on Snapchat. She said later in the semester, she entered one of her friend’s rooms to find it so covered in mold that the walls were black. Courtney Dutile, a freshman who lives on the sixth floor, said she’s called FixIt twice this year to scrape mold off the walls of her bathroom. She said the preventative maintenance measures will help to stop excess FixIt calls and save University workers time if they don’t have to repeatedly respond to maintenance requests in Thurston. “It would probably help prevent new mold from forming, and in other rooms that don’t have mold yet, it would probably help that from becoming a problem,” she said.